Sichuan: Rangtang (Zamtang) Xian. 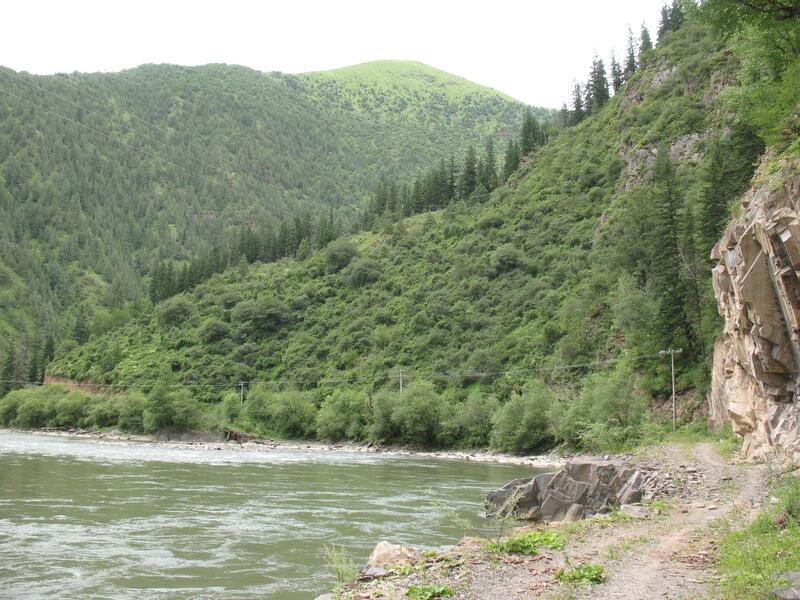 N of the city of Rangtang (Zamtang) on road into Qinghai Province, then along the Maerqu He (Maerqu River) on Sichuan side of river. 3075-3525 m elevation.